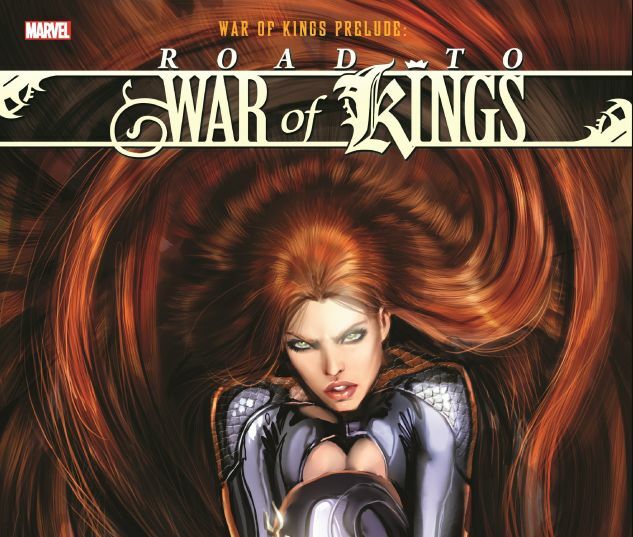 New players take their places and old favorites assume fresh roles, as the stage is set for a War of Kings! 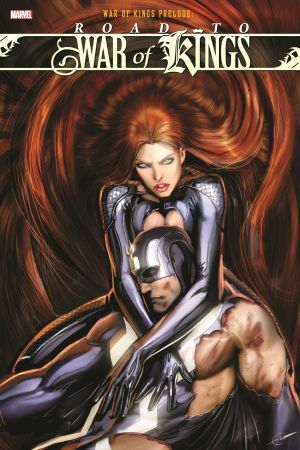 Upheaval for the Inhumans leads Black Bolt to declare war on humanity, and the Skrulls' Secret Invasion puts them on course for the stars! Mutantkind is rocked by a third Summers brother, Vulcan, whose deadly destiny also lies in space! After a devastating arc, Star-Lord assembles a group of misfits to serve as the Guardians of the Galaxy! COLLECTING: SON OF M #1-6, X-MEN: DEADLY GENESIS #1-6, SILENT WAR #1-6, SECRET INVASION: INHUMANS #1-4, GUARDIANS OF THE GALAXY (2008) #1-12, NOVA #13-22, NOVA: THE ORIGIN OF RICHARD RIDER, WAR OF KINGS SAGA.